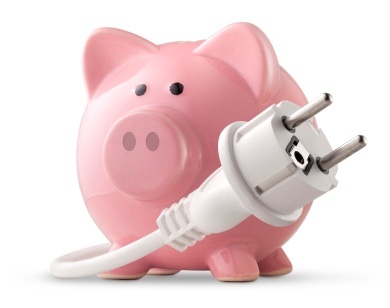 The Love of Money is the Root of All…Green? 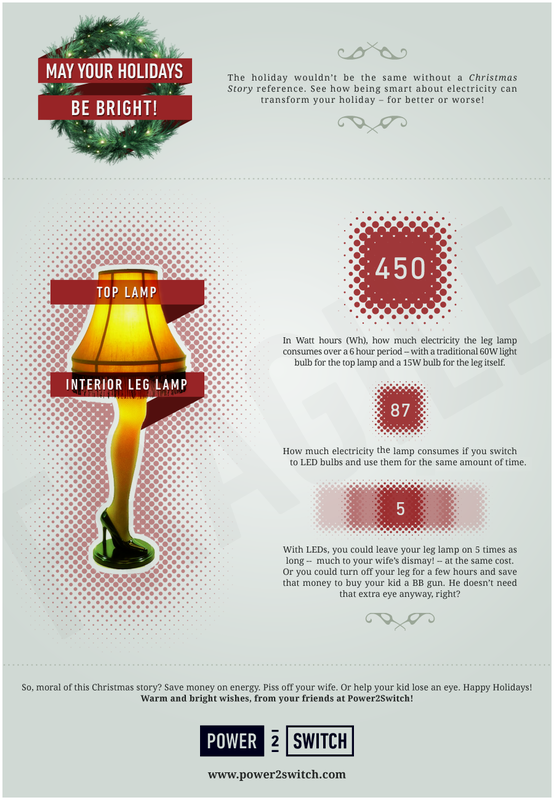 A Christmas Story Leg Lamp… Filled with LEDs! 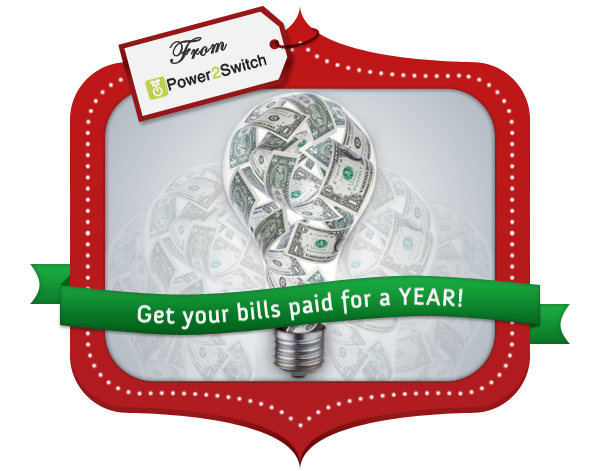 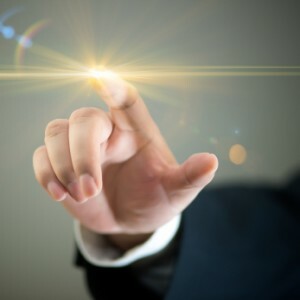 Power2Switch WIN FREE ELECTRICITY FOR A YEAR Contest! 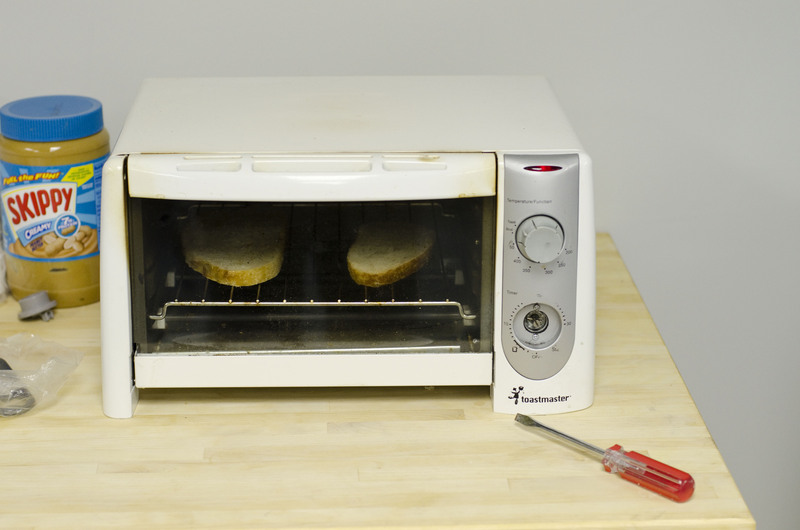 Appliance Euthanasia: Recycle, Reuse, or Revive?